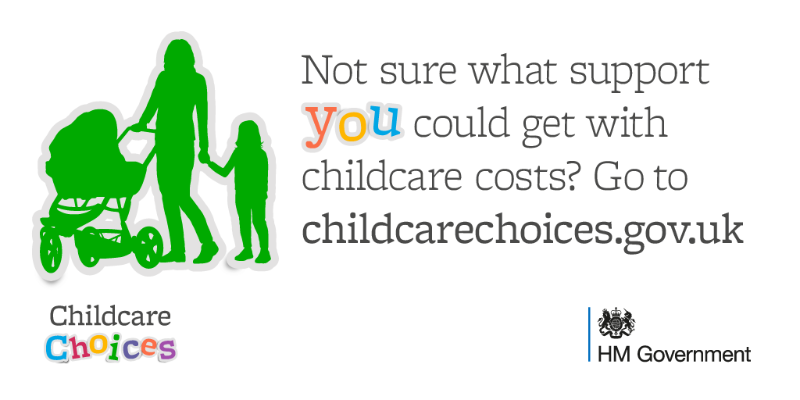 Find out about childcare and free early learning for 2, 3 and 4 year olds in Slough. Support and advice for education, learning and employment. Fun things to do and leisure activities in Slough. All you need to know about the 10 Children’s Centres in Slough. Special educational needs and disabilities (SEND) information for Slough. Services and information that can help you stay well. 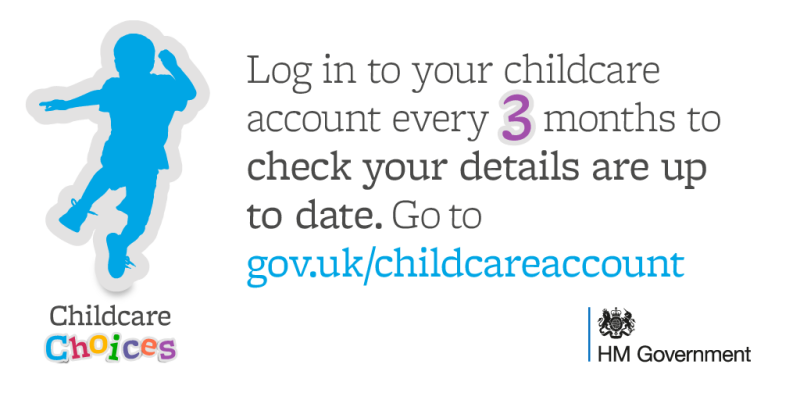 Information & advice to keep children, young people and their families safe. Parents, families, young people, children, relationships . . . . .